A Limited-Edition kit for 2018! 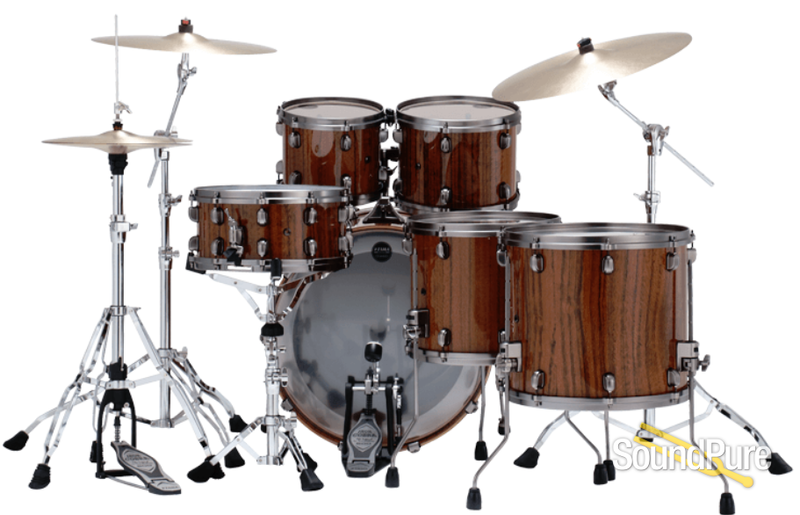 This set is one of 40 produced worldwide in this gorgeous Gloss Natural Tigerwood Finish. 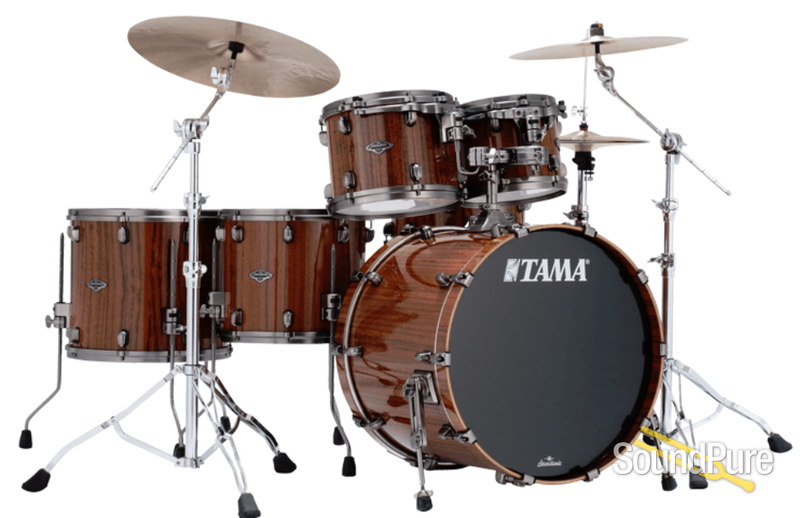 Cymbals, hardware, and snare drum sold separately. 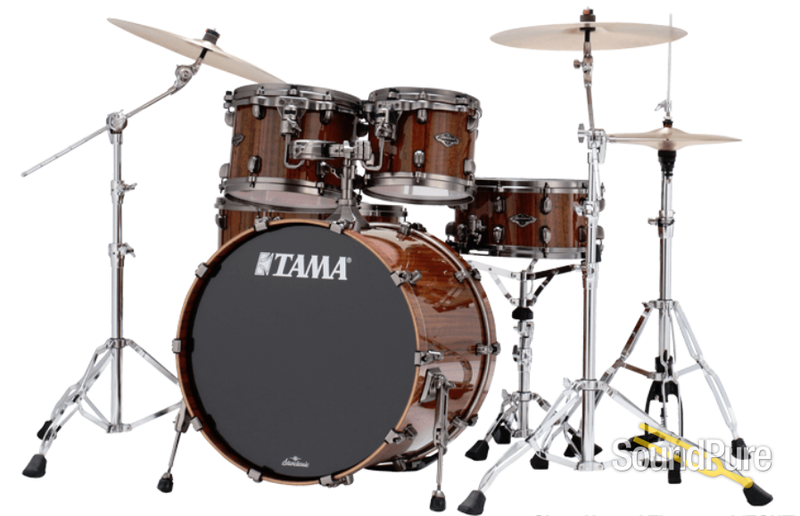 TAMA has taken the already popular Starclassic Performer BB kit and wrapped it in an outer ply of Tigerwood. 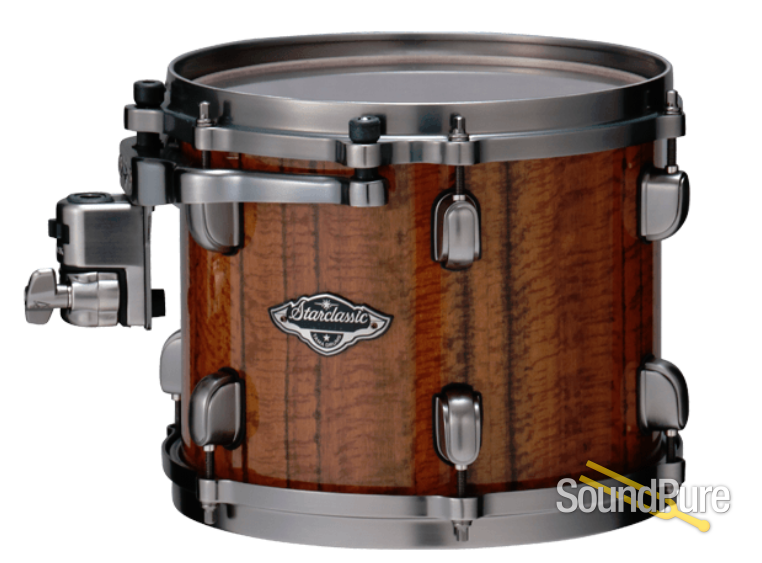 The striking grain pattern combined with Brushed Black Nickel shell hardware and two distinctive new finishes (GNT and MBT), makes this kit a unique choice within a proven series of reliable and exceptional sounding drums.